Composed by Christopher Ferreira. Contemporary Classical, Minimalism, Neo-Classical, Movies, New Age. 14 pages. Published by Christopher Ferreira (S0.156107). 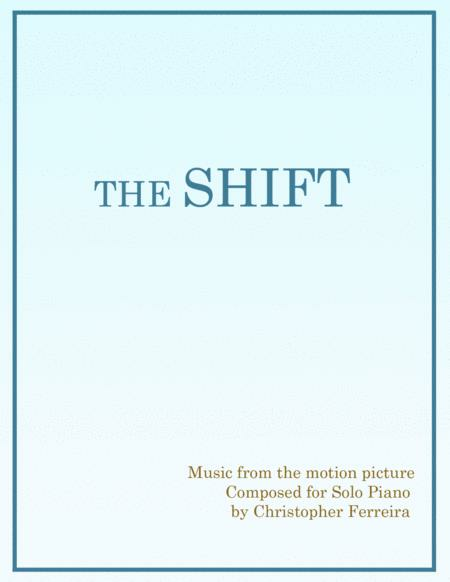 This book contains a collection of three solo piano works composed by Christopher Ferreira that are featured in Wayne Dyer’s ﬁlm The Shift.